Romantic victim? Ruthless other woman? Innocent pawn? Religious reformer? Fool, flirt and adulteress? Politician? Witch? During her life, Anne Boleyn, Henry VIII’s ill-fated second queen, was internationally famous – or notorious; today, she still attracts passionate adherents and furious detractors. It was in London that most of the drama of Anne Boleyn’s life and death was played out – most famously, in the Tower of London, the scene of her coronation celebrations, of her trial and execution, and where her body lies buried. Londoners, like everyone else, clearly had strong feelings about her, and in her few years as a public figure Anne Boleyn was influential as a patron of the arts and of French taste, as the centre of a religious and intellectual circle, and for her purchasing power, both directly and as a leader of fashion. It was primarily to London, beyond the immediate circle of the court, that her carefully ‘spun’ image as queen was directed during the public celebrations surrounding her coronation.In the centuries since Anne Boleyn’s death, her reputation has expanded to give her an almost mythical status in London, inspiring everything from pub names to music hall songs, and novels to merchandise including pin cushions with removable heads. And now there is a thriving online community surrounding her – there are over fifty Twitter accounts using some version of her name. 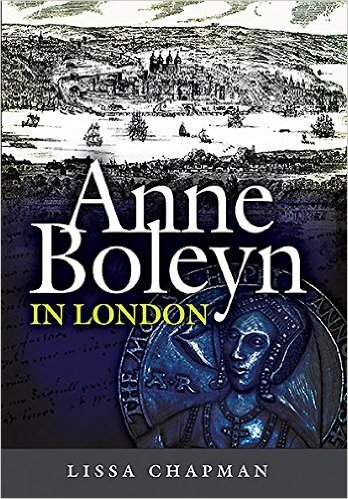 This book looks at the evidence both for the effect London and its people had on the course of Anne Boleyn’s life and death, and the effects she had, and continues to have, on them. 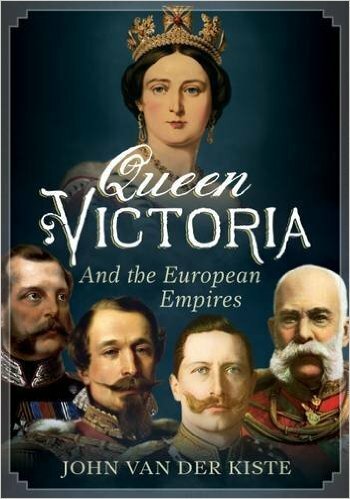 This latest book from John Van der Kiste, the eminent historian of European royalty, is an account of Queen Victoria’s personal and political relationships with the empires, or to be more exact, the Kings and Queens, Emperors, Empresses and their families of France, Germany, Austria and Russia. Victoria had close connections with the royal houses of Germany long before the King of Prussia became the German Emperor in 1871, and with the exiled former Emperor and Empress of the French and their son, the Prince Imperial, after the fall of the French Empire in 1870. 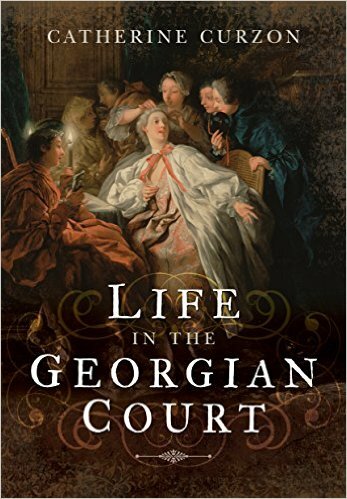 Van der Kiste deftly weaves together the various strands of the relationships-including the close family marriage ties-to provide a fascinating picture of European royalty in the last two thirds of the nineteenth century. 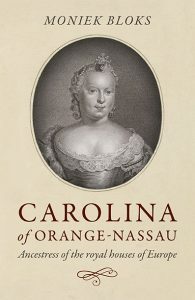 Anna of Saxony (1544-77), the second wife of William of Orange, set Europe’s noble courts ablaze with one of the sixteenth century’s most sensational scandals. The narrative follows young Anna from an unhappy girlhood in Dresden, Germany, to married life in the Low Countries and Cologne, where she embarks on a love affair with one of the age’s great painters and gives birth to an illegitimate child. The princess’s dramatic tale concludes with her descent into madness and subsequent death in solitary confinement. 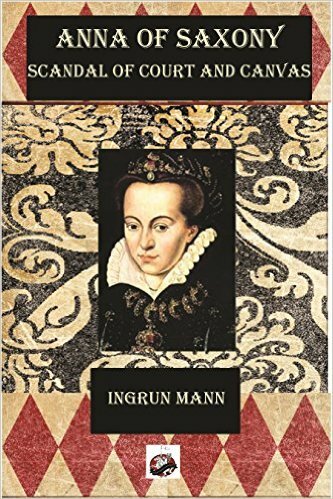 Anna of Saxony is not merely a gothic tale of a poor little rich girl who loses her heart and then her mind. It is also the story of the Dutch Revolt against the Spanish amidst the backdrop of the Protestant Reformation. 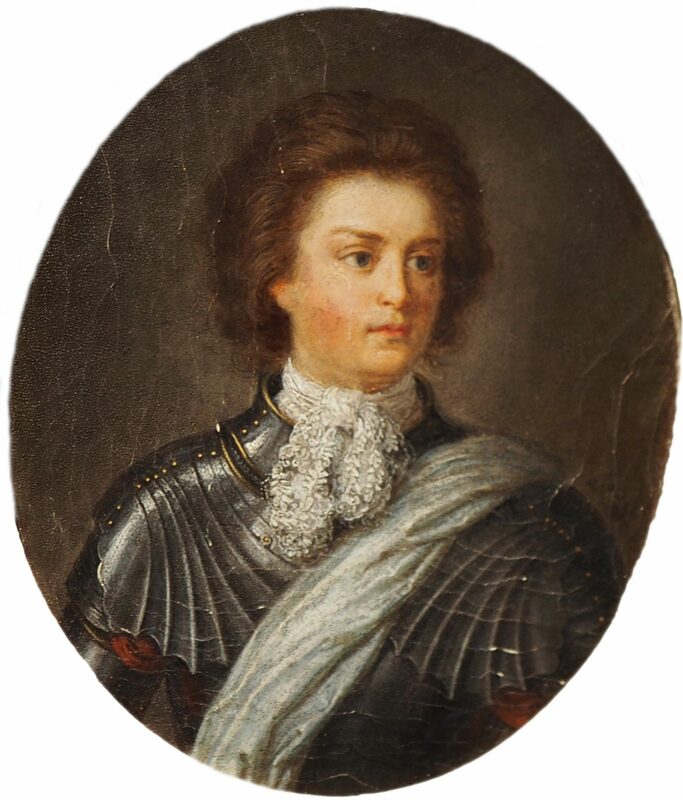 Several chapters of my biography are therefore devoted to William’s military and intelligence tactics, his monumental efforts to repel the foreign occupiers as well as his eventual assassination by a Spanish agent. Long before the Barbary Pirates challenged Thomas Jefferson, English merchants traveled to Marrakesh to trade gunpowder for sugar. In this groundbreaking book the bestselling author of A History of the World in 12 Maps reveals that Islam and the West crossed paths much earlier than we realize – and originally the Muslims had the upper hand. 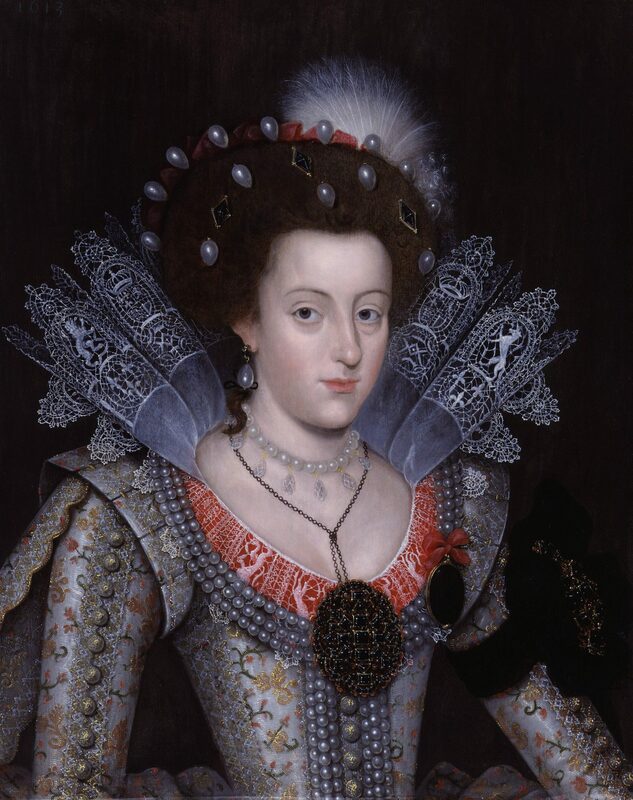 When Elizabeth was excommunicated by the pope in 1570, she found herself in an awkward predicament. England had always depended on trade. Now its key markets were suddenly closed to her Protestant merchants, while the staunchly Catholic king of Spain vowed to take her throne. In a bold decision with far-reaching consequences, she set her sights on the East. She sent an emissary to the shah of Iran, wooed the king of Morocco, and entered into an unprecedented alliance with the powerful Ottoman Sultan Murad III. This marked the beginning of an extraordinary alignment with Muslim powers and of economic and political exchanges with the Islamic world of a depth not again experienced until the modern age. By the late 1580s, thousands of English merchants, diplomats, sailors, and privateers were plying their trade from Morocco to Persia. To finance these expeditions, they created the first ever joint stock company, a revolutionary new business model that balanced risk and reward. Londoners were gripped with a passion for the Orient. Elizabeth became hooked on sugar as new words like candy, turquoise, and tulip entered the English language. Marlowe offered up Tamburlaine and Shakespeare wrote Othello six months after the first Moroccan ambassador’s visit. 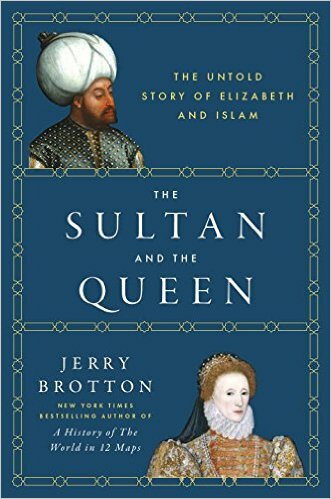 Jerry Brotton reveals that Elizabethan England’s relationship with the Muslim world was far more amicable—and far more extensive—than we have ever appreciated as he tells the riveting story of the traders and adventurers who first went East to seek their fortunes. 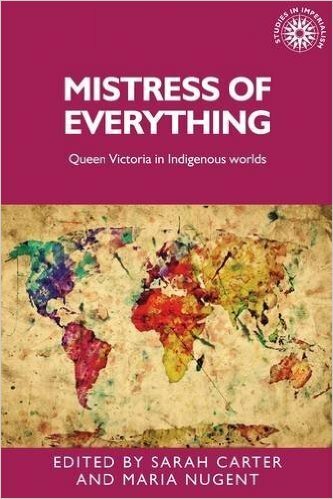 Mistress of everything examines how indigenous people across Britain’s settler colonies engaged with Queen Victoria in their lives and predicaments, incorporated her into their political repertoires, and implicated her as they sought redress for the effects of imperial expansion during her long reign. It draws together empirically rich studies from Canada, Australia, New Zealand and Southern Africa, to provide scope for comparative and transnational analysis. The book includes chapters on a Maori visit to Queen Victoria in 1863, meetings between African leaders and the Queen’s son Prince Alfred in 1860, gift-giving in the Queen’s name on colonial frontiers in Canada and Australia, and Maori women’s references to Queen Victoria in support of their own chiefly status and rights. The collection offers an innovative approach to interpreting and including indigenous perspectives within broader histories of British imperialism and settler colonialism. 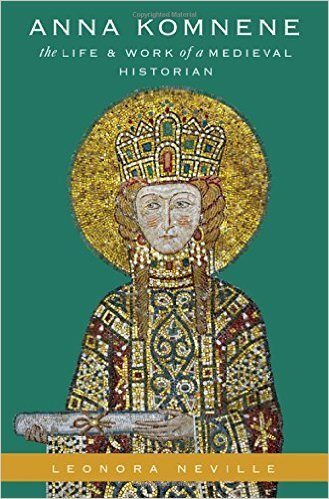 Byzantine princess Anna Komnene is known for two things: plotting to murder her brother to usurp the throne, and writing the Alexiad, an epic history of her father Alexios I Komnenos (1081-1118) that is a key historical source for the era of the First Crusade. Anna Komnene: the Life and Work of a Medieval Historian investigates the relationship between Anna’s self-presentation in the Alexiad and the story of her bloodthirsty ambition. It begins by asking why women did not write history in Anna’s society, what cultural rules Anna broke by doing so, and how Anna tried to respond to those challenges in her writing. Many of the idiosyncrasies and surprises of Anna’sAlexiad are driven by her efforts to be perceived as both a good historian and a good woman. 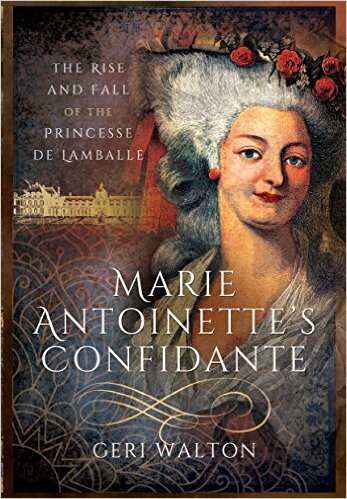 These new interpretations of Anna’s authorial persona then spark a thorough re-thinking of the standard story which defines Anna’s life by the failure of her supposed political ambitions. The second half of this work reviews the medieval sources with fresh eyes and re-establishes Anna’s primary identity as an author and intellectual rather than as a failed conspirator. Has the body of Sophie Dorothea of Celle’s lover been found?